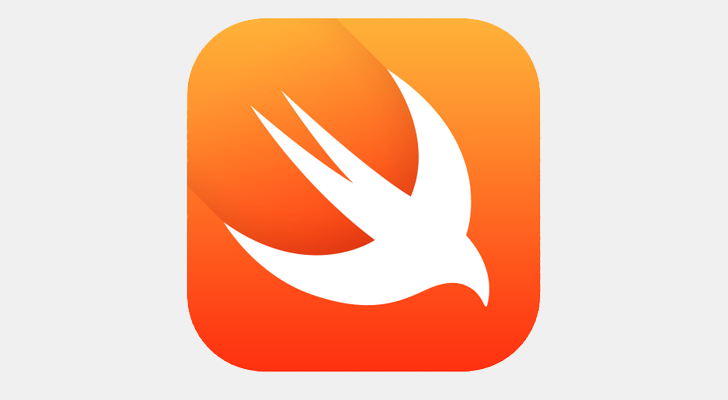 If you're not familiar with it, Swift is a programming language developed by Apple, which can be used to create iOS/macOS/tvOS/watchOS applications (it can also compile to Linux). Apple calls it "Objective-C without the C," and on the company's own platforms, it can be mixed with existing C/Objective-C/C++ code (similar to how apps on Android can use both Kotlin and Java in the same codebase). We already know that Fuchsia will support apps written in Dart, a C-like language developed by Google, as well as others like C/C++ and Go. Now it looks like Swift could also be supported. On Swift's GitHub repository, a pull request was created by a Google employee that adds Fuchsia OS support to the compiler. At the time of writing, there are discussions about splitting it into several smaller pull requests to make reviewing the code changes easier. Swift support would undoubtedly make Fuchsia OS a more appealing platform for potential developers, but it's still not clear what Google intends to do with the operating system. It could eventually be a replacement for Android and/or Chrome OS, but it could also serve as an embedded OS for devices like the Chromecast and Google Home, or Google could have entirely different plans. Even though we don't know what Fuchsia OS is really for, it's certainly becoming more interesting as time goes on.